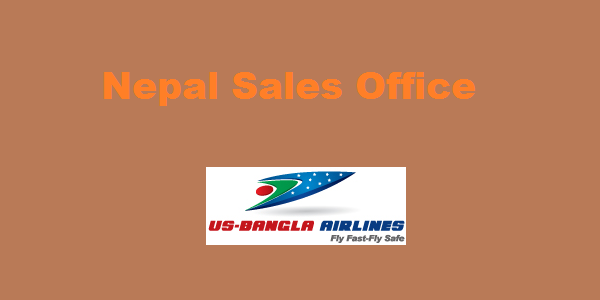 Nepal is the first country where US Bangla Airlines has opened its international flights. This is a glorious journey for this airline. There is an official ticket sales office in Kathmandu. If need, contact to them. They are waiting to help you. Namaste Aviation International Pvt. Ltd. I hope you will get a good service from them. 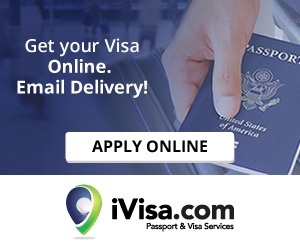 The travellers can buy air tickets and contact for query from this office.